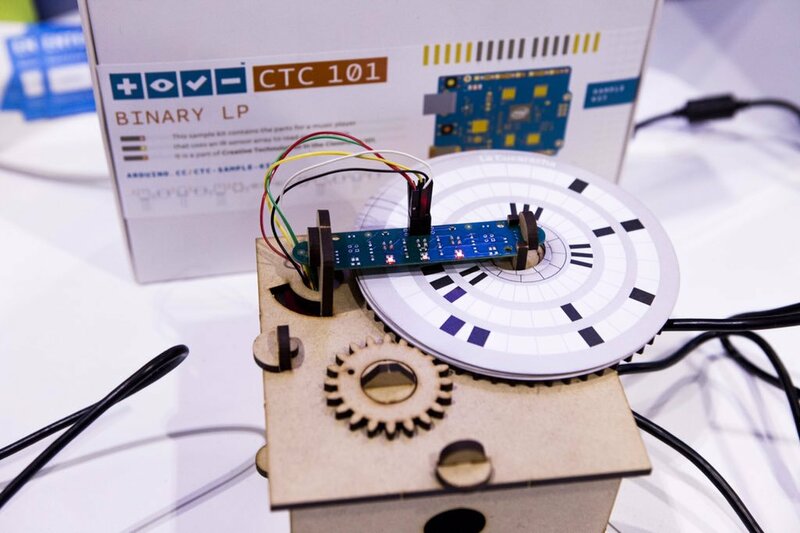 CTC 101 is a classic STEAM program where secondary school students are able to learn Arduino by making practical DIY projects. 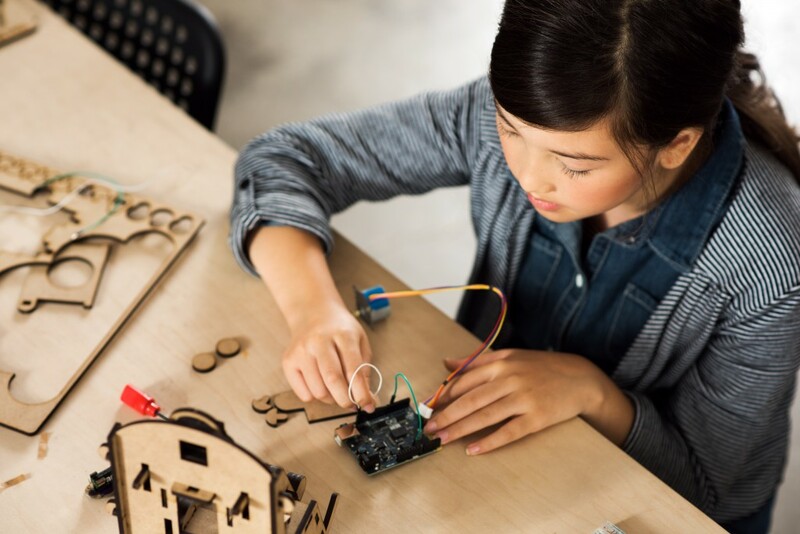 The big idea is to bring teachers and students together in collaboration for an enhanced learning experience centered around practical projects that include programming, mechanics and electronics. 90% Students Highly Recommend CTC! It’s an open source platform providing hardware and software. Arduino boards can read inputs and turn it in to an output. So for example, light on a sensor and finger on a button. All of these inputs even a Twitter message so to speak can be converted in to an output, such as turning on an LED, getting something published online or activating a monitor. Arduino is really good at all these use cases and much more! It’s an education approach where Science, Technology, Engineering, Arts, and Mathematics are used in combination with each other as the key learning areas for maximum learning potential. STEAM helps in making most impact at students. They get to learn, understand and grasp concepts helping them to become enlightened and smarter. CTC - Who is it for? The program is carefully designed for secondary school student’s ages 13 to 17. CTC can’t be compared to any other entry-level program. It’s a professional development program for educators. Being a certified Finnish Kokoa Education program, highest level of education value is guaranteed with robust pedagogical design on global learning. CTC consists of 4 modules or blocks covering various topics. The program kit includes more than 700 components! You can instant access to Arduino Learning Management System with detailed lesson plans for more than 25 themed module experiments. You get to experience guided educators training, live webinars, and forum monitored by Arduino Education experts. Six Arduino Education shields : add-on boards that connect to the Arduino 101 and UNO boards to extend their functionality. 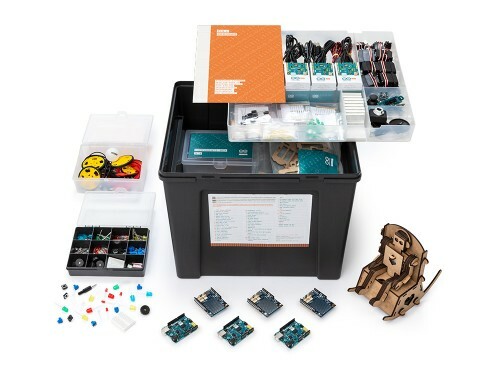 The Education Shield is a custom-made shield designed by Arduino Education specially tailored for educational purposes to enable quick and easy learning while building projects. More than 10 mini breadboards : used to make circuits easier to build. Set of electronic components : resistors, potentiometers, LEDs, push buttons, capacitors, and diodes. Set of plug and play modules : Modules include a joystick, light and tilt sensors, and an infrared array. Set of sensors and actuators : Sensors include light, knock, touch / capacitive, and infrared. Actuators include, standard and continuous servo motors. Set of batteries : includes both 9 V and 1.5 V batteries, and 4-slot and 8-slot battery holders. Media and storage : webcam, SD-card and a speaker are included. Set of cables : USB cables, jumper wires, module cables, battery snaps, alligator cables and single core wires. CAN AN ORGANIZATION OR COMMUNITY GROUP RUN THE PROGRAM? 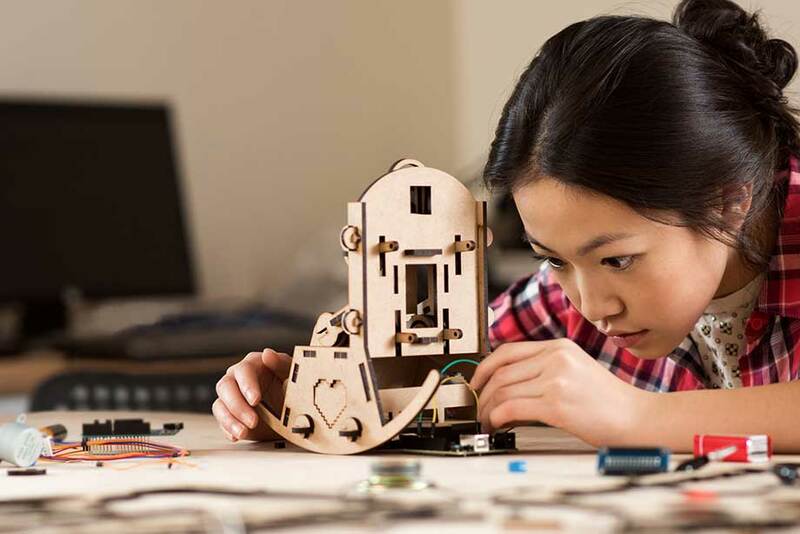 The CTC 101 program is primarily aimed at schools, but any group interested in exploring STEAM disciplines can run it. WHICH CTC 101 PACKAGE DO YOU RECOMMEND? If it is the first time that an organization, school, or educator is purchasing CTC 101, we recommend selecting the full-package. If a school already has a CTC 101 program but the educator has never implemented the program, we recommend you to purchase the training and support packages, either together or separately. If the school wants to run a CTC 101 program and the educator is properly trained, the self-learning package is a good choice. IS IT NECESSARY TO BUY ANOTHER TOOLBOX OR ADDITIONAL MATERIALS FOR THE EDUCATORS TRAINING? No, educators will be trained using the same materials that their students will use later on. The CTC 101 toolbox contains all of the materials needed for educators training. WHAT ARE THE MINIMUM REQUIREMENTS IN THE CLASSROOM? Schools running the CTC 101 program should have student access to computers with Internet (at least one computer for three students) and the ability to download the required software, a dedicated room that can function as a workshop (or at least a room with tables), and common accessories such as pens, scissors, sticky tape, etc. HOW EDUCATORS CAN GET AN EXTRA YEAR ACCESS TO THE ONLINE PLATFORM? Users receive access to the online platform for a year. Up to 3 educators and 30 students are granted access through accounts that can be activated one time only. Educators can then add students to the platform at any time within that year. There is an additional package (extended access to the online platform) that allows access to another 3 educators and 30 students for an additional year. WHAT IS THE CTC 101 TOOLBOX LIFESPAN? HOW MANY TIMES CAN I REUSE THE TOOLBOX? The average lifespan of the components in the CTC 101 toolbox is about 2 years. WHEN DOES THE ONE-YEAR ACCESS TO THE PLATFORM START COUNTING? The one-year access starts when you first activate the CTC (input your product key). The year period cannot be stopped and resumed later. DO THE EDUCATORS AND STUDENTS RECEIVE ANY KIND OF CERTIFICATION? A certificate upon the program completion is available to download on the platform for both students and instructors. HOW DO STUDENTS AND EDUCATORS GET CERTIFICATES UPON COMPLETION OF CTC 101? Certificates are available on the CTC 101 online platform once the program and self-evaluations are completed. HOW MANY STUDENT CONTACT HOURS / SESSIONS ARE RECOMMENDED TO COMPLETE? The program is comprised of five modules with five lessons each, making a total of 25 lessons. It is recommended one hour per lesson for a total of 25 hours. IS THERE AN EVALUATION SYSTEM FOR STUDENTS ON THE PLATFORM? The CTC 101 program does not have its own evaluation system. Each educator can evaluate their class in the way they consider most appropriate. However, an implementation of the program is recommended through project-based-learning (PBL). HOW MANY STUDENTS CAN USE THE TOOLBOX? It includes boards, shields, components and platform access for a class of up to 30 students to work simultaneously in groups in a project based manner. However, we have found that the best results come from students working in groups of 3 to 4 or a class total of 18 or 24 students. HOW MANY ARDUINO 101 BOARDS DOES THE TOOLBOX INCLUDES? 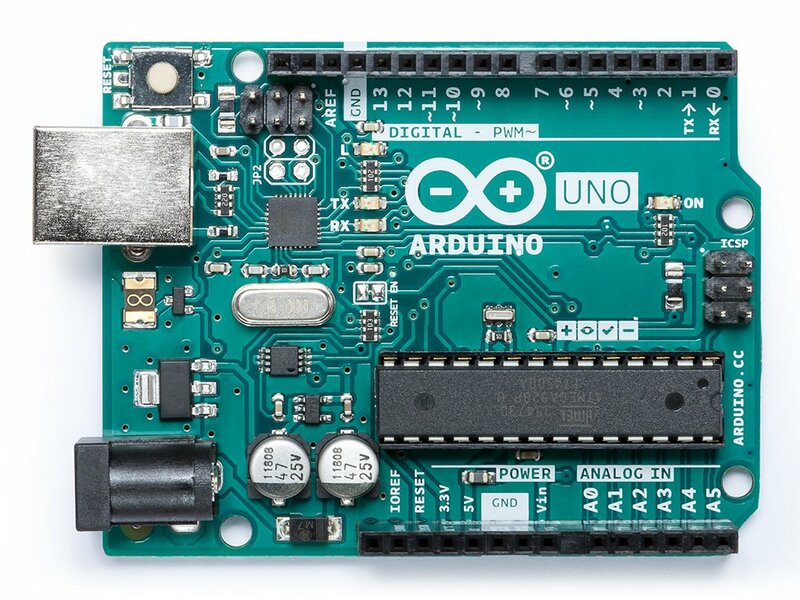 There are six Arduino 101 boards in the CTC 101 toolbox. WHAT LANGUAGES DOES THE ONLINE PLATFORM SUPPORT? The CTC 101 online platform itself is currently available in English, Spanish, Italian and Catalan; more will be added in the near future. HOW CAN THE CTC 101 PROGRAM BE INCORPORATED INTO THE CURRICULUM? We have found that schools have used CTC 101 to work cross curricular and involve different subjects that can be introduced while working with CTC 101 program. This approach provides the perfect opening for going into more theoretical and practical depth on a wide range of subjects. Technology, maths and physics are given subjects for the cross curricular CTC 101 approach, but educators are also encouraged to apply associated parts of it to art, woodwork, sewing, civics, language arts, etc. This allows educators to incorporate time from several subjects at their school, and bring the school out of the subject locked activities, and into the creative cross curricular ecosystem. DOES THE CTC 101 PROGRAM HAS BEEN PEDAGOGICALLY EVALUATED?